•To continue to promote understanding and respect for diversity. The Academy’s Accessibility Plan includes details on how we are working to increase our disabled pupils’ ability to participate in our curriculum, improve the physical environment of our academy so disabled pupils take better advantage of the services we provide, and improve the availability of accessible information to our disabled pupils. 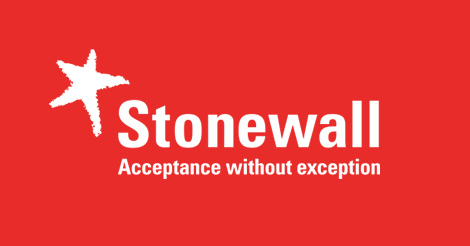 Oasis Community Learning is proud to partner with Stonewall, a leading LGBT rights organisation. Stonewall train and support Oasis teachers and staff to further develop how we operate as a fully inclusive organisation. You can read more about Stonewall’s work here here.